Yes folks, it is already that time of year – the time when millions of eager shoppers take to the internet to purchase that perfect gift for their loved ones, find amazing deals on things they normally wouldn’t have purchased before, and digitally interact with the brands they love more than ever. The holiday season can make or break a year for many online advertisers, and if you haven’t begun implementing your PPC holiday strategy, you may already be behind the curve! 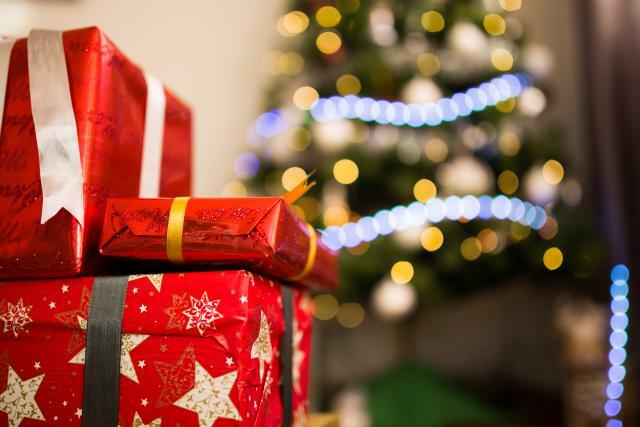 Having a robust and complete holiday strategy is not the only key to holiday success, however; there are ways that optimizing your shopping feed can help drive even stronger results than PPC strategy alone. Including more information in your titles shouldn’t decrease your volume like a long-tail keyword would, but instead increase the likelihood that your ad will show for a high CTR search. Knowing exactly what your top products are and putting them in a position to succeed is key to maximizing your revenue this holiday season. By creating a custom label that will allow you to quickly identify and segment out these products in your Shopping campaigns, you will be able to maintain top impression share through active bidding strategies. During popular ecommerce shopping days like Black Friday and Cyber Monday, your competitors will often be making bid adjustments to increase impression share in real-time. Don’t let your top products fall behind the pack. Consider making a new Shopping campaign with your top products segmented out. This will give these products their own budgets, allow for pin-pointed bid control, and provide the most control over certain campaign settings, like device adjustments. Though they technically are not actual holidays, Black Friday and Cyber Monday are both huge ecommerce selling days. Many online shoppers will be searching for special savings on products and brands. Search queries containing deal terms (i.e. : “black friday dress sale”) see large spikes in the week leading up to these days. 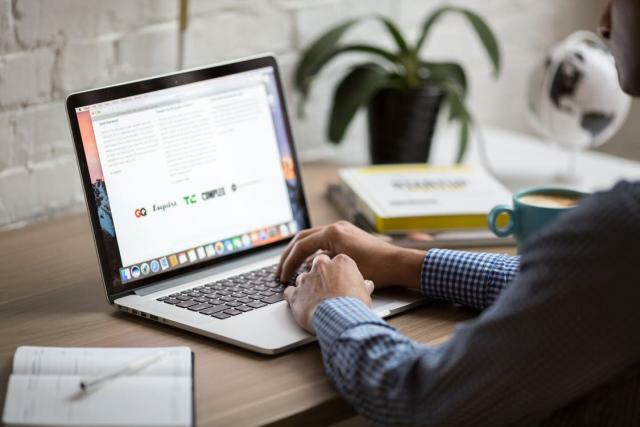 Though you would not want to insert “Black Friday” or “Cyber Monday” directly into your titles, as this may result in disapprovals, you can run some tests to include them in your descriptions. Google crawls descriptions to find relevant information for search queries as well, so overlaying your descriptions with these search queries can help increase your exposure with shoppers looking for these deals. Lastly, many consumers commonly search for and purchase products from brands they have an affinity toward. If your business has a strong brand presence, you risk losing impressions, traffic, and conversions if your brand name is not present in the product titles. If your brand is not commonly searched by consumers, use the extra space in the titles to include important information or high-converting search queries. Google has created a free feature called Merchant Promotions that will allow your ads to stand out amongst competitors’ ads on a search page. 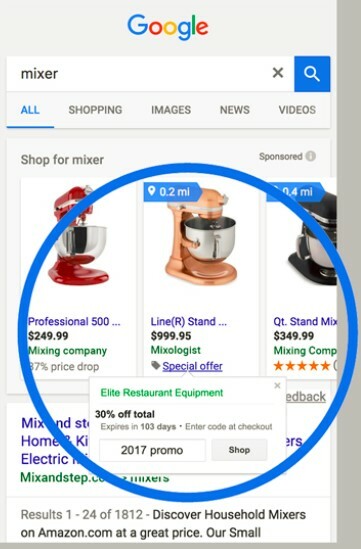 Because searchers ultimately benefit from discounts and coupons, Google will often reward your products with increased impressions for including Merchant Promotions. Though they require some initial set up, these links give you the opportunity to broadcast any special offers you have for your customers, which increases the appeal of your Shopping ads. Because these promotions can only be run for a certain period of time, they have been proven to increase CTRs and conversions by giving your customers a reason to purchase now instead of later. Merchant Promotions can also display on multiple devices, which may help increase your mobile conversion rates. Don’t just rely on optimizing your AdWords campaigns this holiday season – make sure to check on your feed as well to get the most out of your holiday PPC strategy!